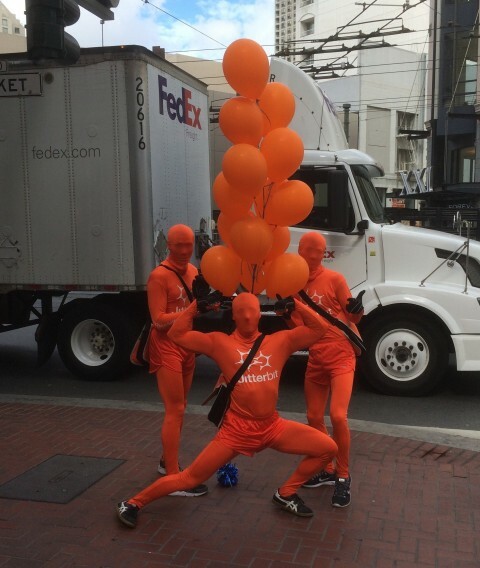 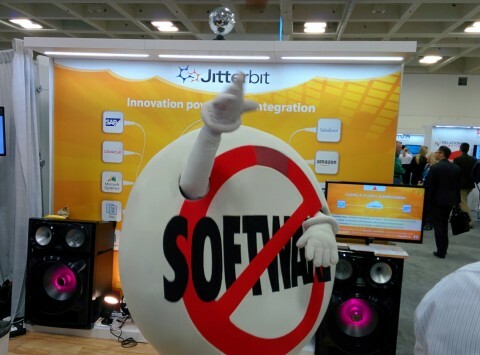 Jitterbit’s Wednesday of Dreamforce 2015 in pictures. 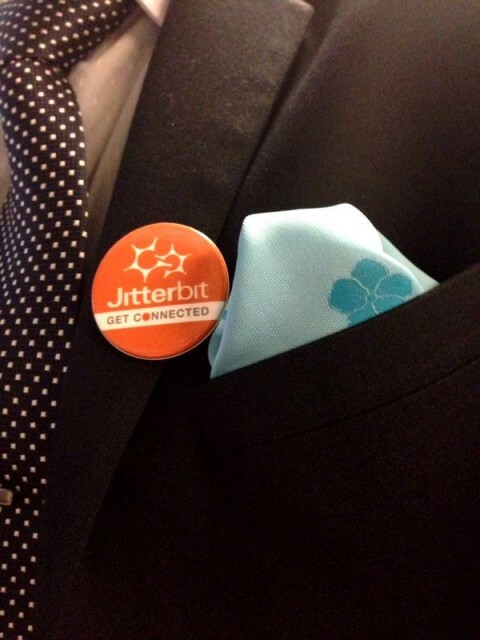 See what Jitterbit is up to on Tuesday of Dreamforce 2015. 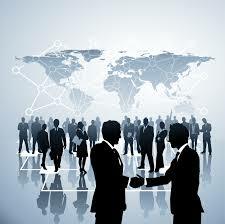 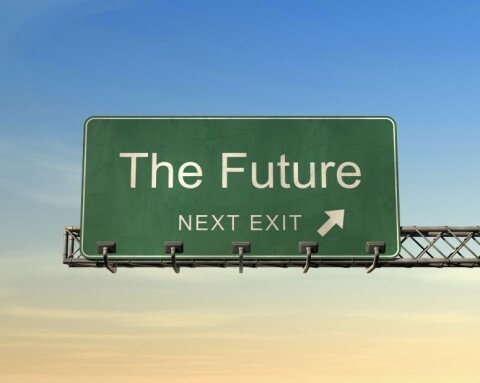 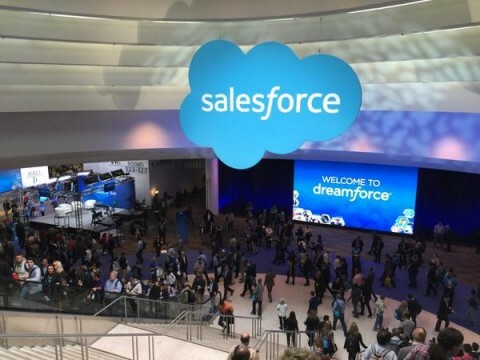 Find your sessions at Dreamforce ’14! 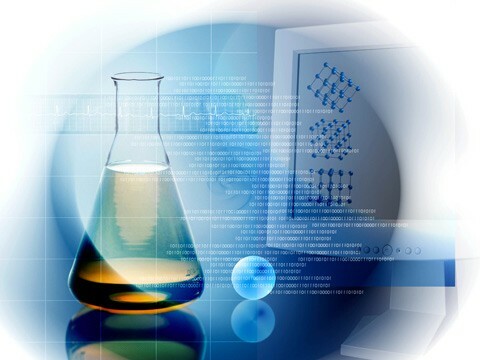 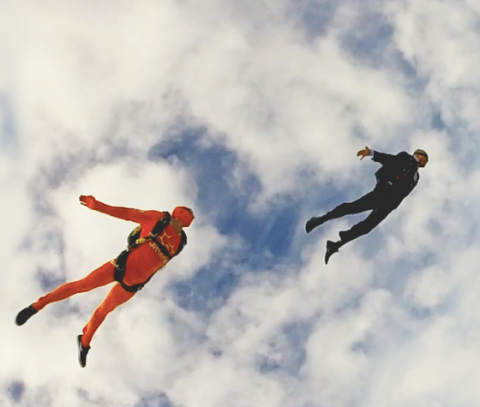 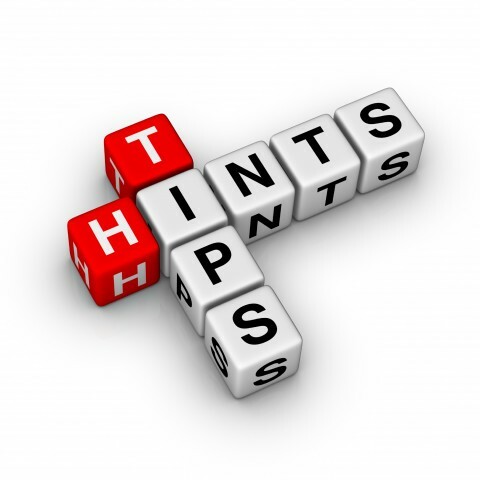 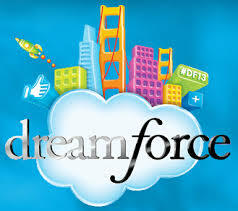 Dreamforce ’13 Recap: Amped up on integration!